It is typhoon season in the Philippines. And child advocates are calling for the implementation of a new law on emergency relief for children. The law, the first of its kind in Asia, is designed to create a comprehensive emergency program for children caught in natural disasters. 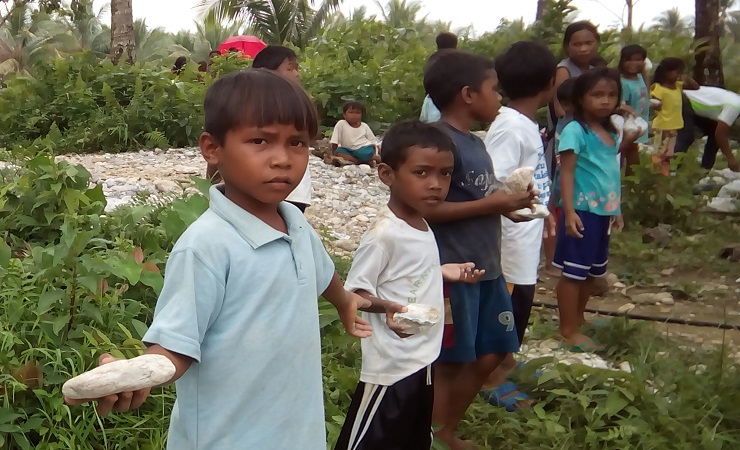 Madonna Virola reports from a disaster prone village in Baco town, on the island of Mindoro. 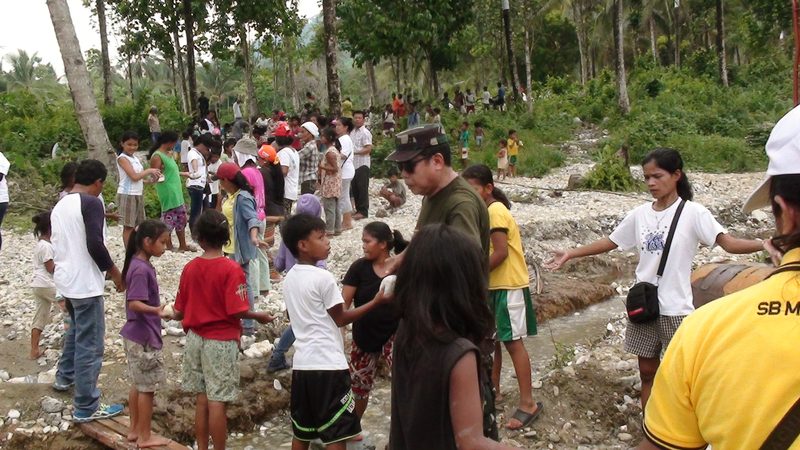 The children here are lined up with the adults, passing white stones from the riverbank to the new site of their school. They are fixing up a building in time for national maintenance week, known here as Brigada Eskwela. Their village, Bayanan, was nearly wiped out by Typhoon Nona in December last year. Grade 3 student, Melkajane is among the hundreds who lost their house, and her classrooms, during the typhoon. We lost our house when flashfloods and boulders rushed down from that mountain. I was very afraid, crying, and we ran down the plains to seek refuge. Our school was buried by soil, recalls Melkajane. The Philippines is one of the most disaster-prone countries in the world, experiencing an average of 20 typhoons per year. The country also has a very young population, with children accounting for more than 35 percent of Filipinos. That is the reasoning behind the new Childrenís Emergency Relief and Protection law, which was signed by outgoing President Benigno Aquino last month. 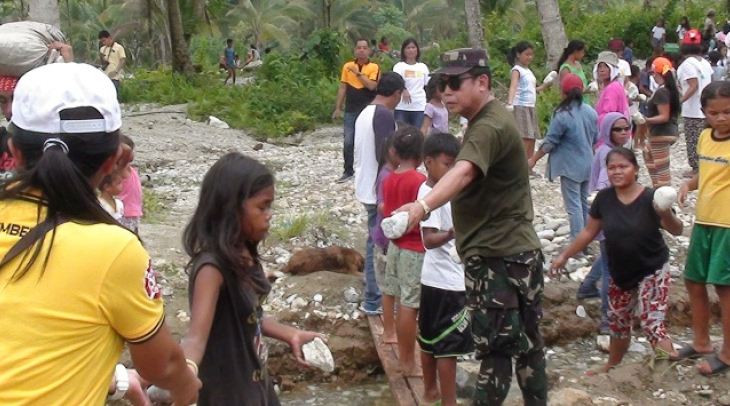 During natural disasters, the president told Filipinos, children are the most in need of protection and care. After super typhoon Haiyan in 2013, the Child Rights Network, a coalition of some 20 organizations lobbied for a special law to protect children. Jayson Lozano, project manager at Plan International, which is part of the coalition. By outlining responsibilities to various government sectors in the event of a natural disaster, the new law seeks to ensure better protection for children. Making it easier for families to trace unaccompanied minors, and collect data to identify their children. There are also provisions for running workshops on child-focused response, and protecting children from man-made disasters, such as armed conflict. Ana Cristina Kapunan is chief of staff at the national department of education. She recently visited Baco, for national maintenance week. The welcome provision of this law is that classrooms are to be used as evacuation centers only as a last resort. This is really to prevent the disruption of classes, which is a problem whenever there are calamities, says Kapunan. Child rights advocates hope the implementing rules for the new law are passed soon, so that children can benefit in a real way. But Vinscent Gahol, an officer at the Oriental Mindoro disaster risk reduction office, has his doubts about how long that might take. 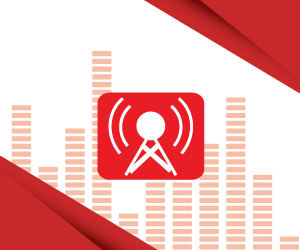 The law on disaster risk reduction and management that provides for prevention, mitigation, quick response, recovery and rehabilitation and fund allocation is still not in full effect six years later. We want the local governments to be active, especially at the village level because that is where disasters are happening, Gahol stated. As I leave Bayanan, the village that was nearly wiped out by a typhoon, I meet a group of children riding a buffalo cart. They tell me that when the typhoon hit last year they made a temporary shelter by the riverbank with their families. Anything that could make them safer next time, they say, would be a good thing.